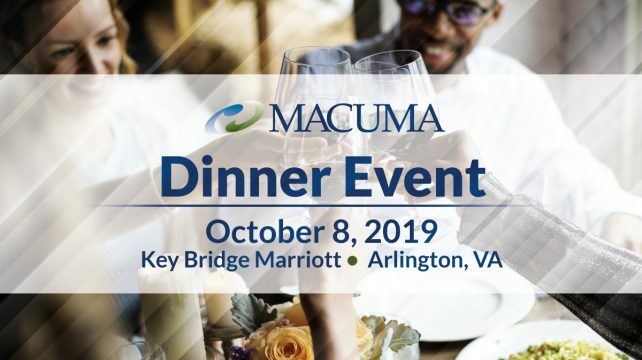 MACUMA’s October Monthly Meeting will be held on Tuesday, October 8, 2019, at the Key Bridge Marriott in Arlington, Virginia. 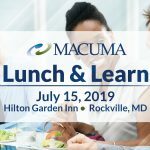 This meeting is open to MACUMA members only. Topic, schedule and speakers to be announced.